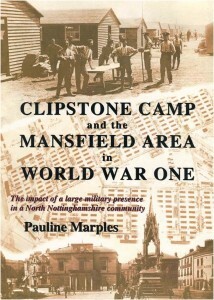 Clipstone Camp and the Mansfield Area in World War One – The impact of a large military presence in a North Nottinghamshire Community, by Pauline Marples, was published by the Forest Town Heritage Group in September 2013. The 156 page book, which includes many interesting photographs, illustrations and maps, looks at a poignant part of our history – the first World War (1914-18). It was a war that altered the lives of many people as it extended from the anticipated few months into four years. 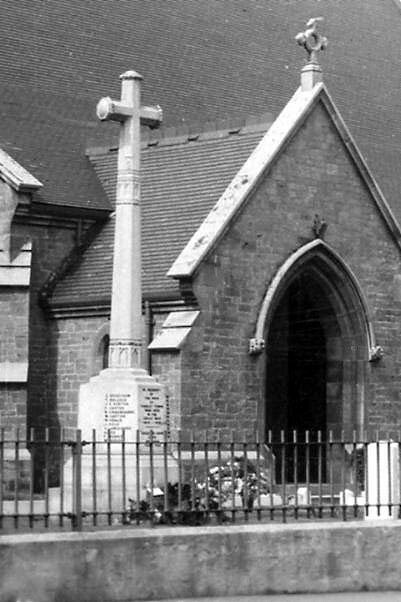 In the Nottinghamshire town of Mansfield the call for recruitment had a two-fold effect. 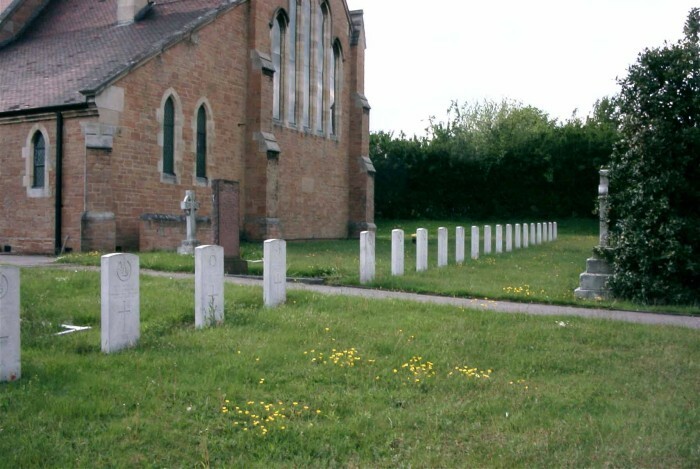 A large number of men enlisted and moved away and up to 20/30,000 soldiers at any one time moved into the area to live and train at Clipstone Camp. 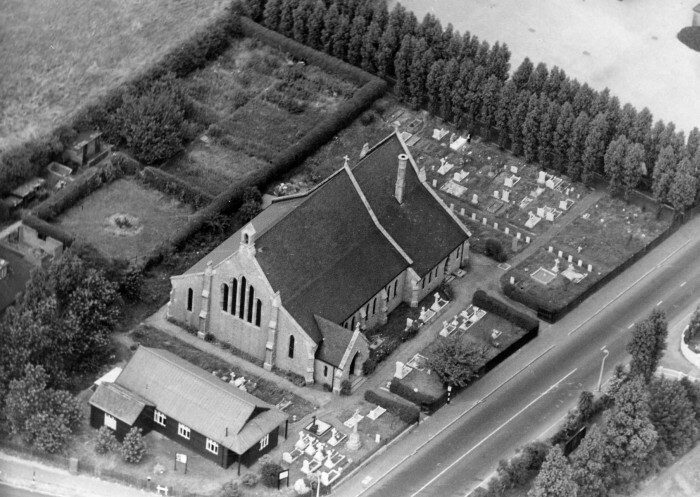 It was one of the largest hutted camps in the country erected to accommodate men of the new armies raised by Lord Kitchener, and it had a big impact on the surrounding villages, town and countryside in North Nottinghamshire. 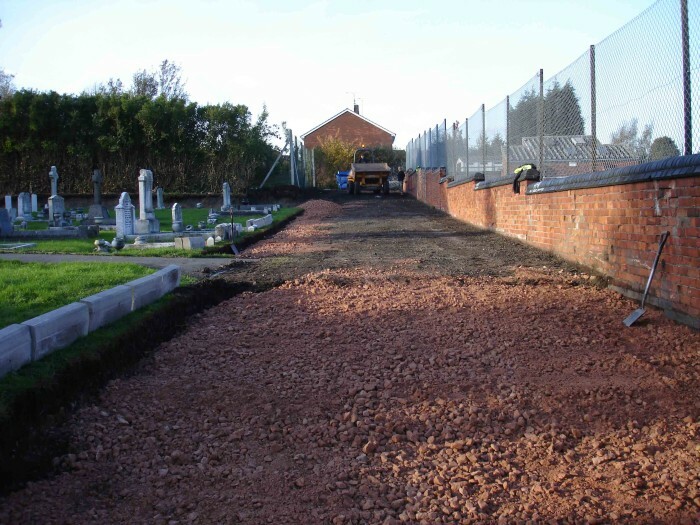 Clipstone Camp and the integration of thousands of soldiers into the area brought additional spending power into the locality and quick thinking entrepreneurs took advantage of this. The social implications of the camp were many. 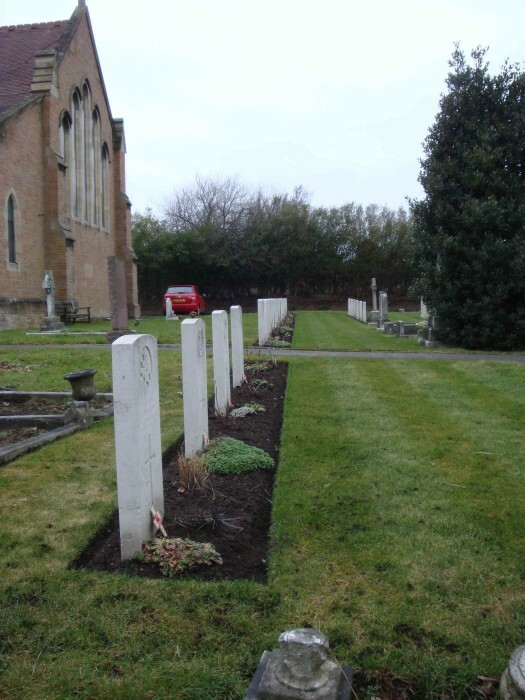 Local people and organisations became involved in the moral welfare of the soldiers. Alternatively the moral welfare of young girls was a concern and ‘some ladies’ were banned from the vicinity of the camp. 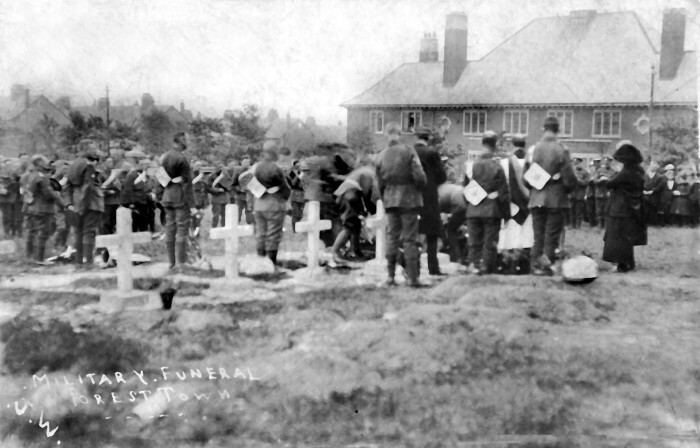 Beds in the hospitals were needed for war wounded. 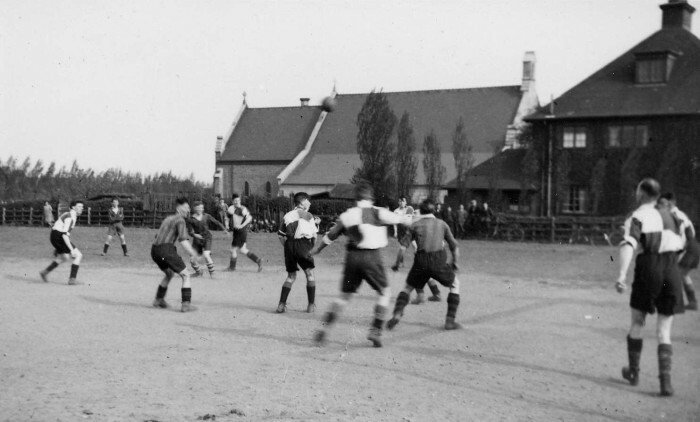 Schools and local women became involved in events to raise funds and equipment for those participating in the war. 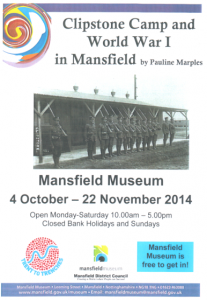 However, for the communities of Mansfield, the camp played a significant part in the people’s war. 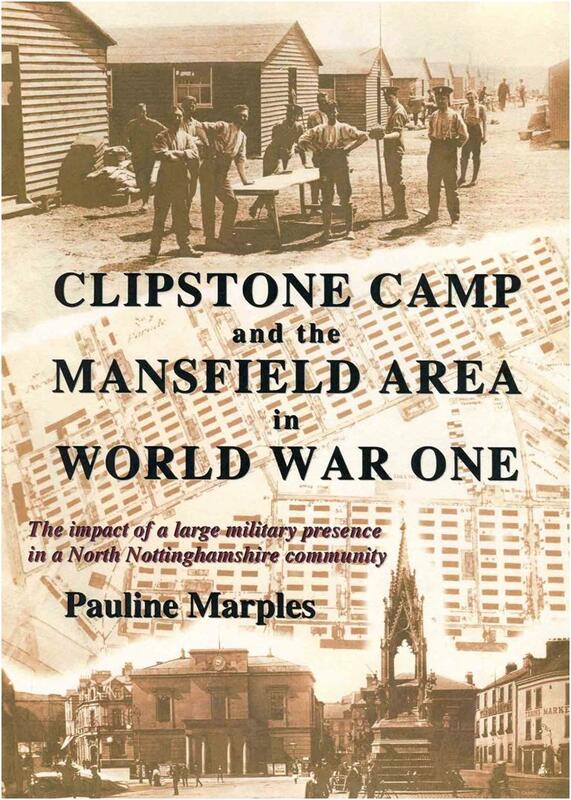 The book has the following 10 Chapters: Introduction, Recruitment, Clipstone Camp, Camp Life, The Social Impact of the Camp, Mansfield and the Reaction To War, The Local Women’s War, Women In Uniform, The Closing Years, Remembrance. 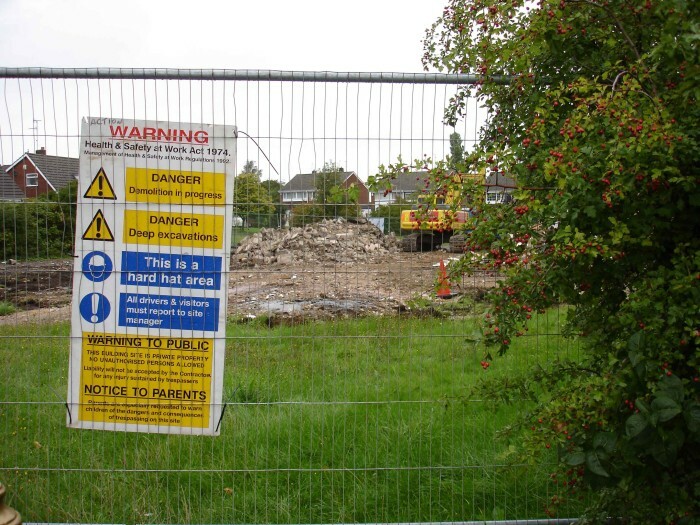 The appendix contains a list of 56 soldiers and 1 nurse whose death or inquests were relevant to Clipstone Camp. 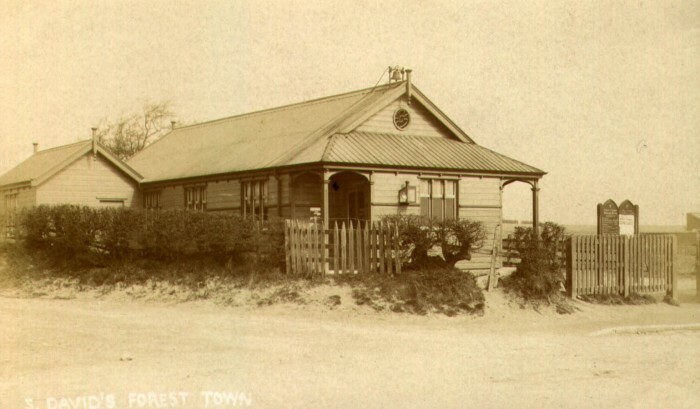 The book can also be purchased from the Forest Town Post Office, the Forest Town Library, and the Mansfield Museum. 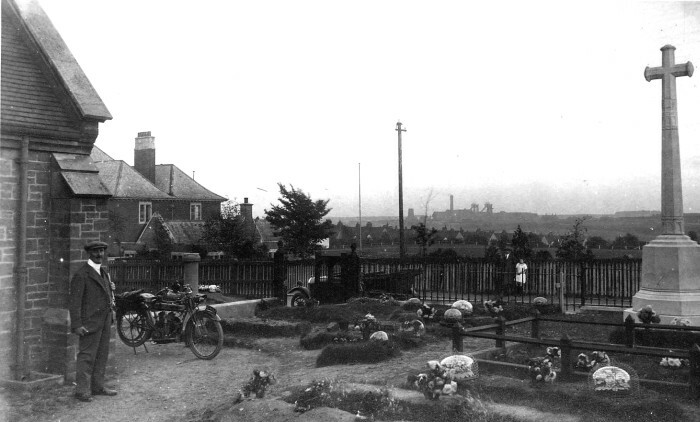 Pauline Marples has a Masters Degree in Local and Regional History from the University of Nottingham. 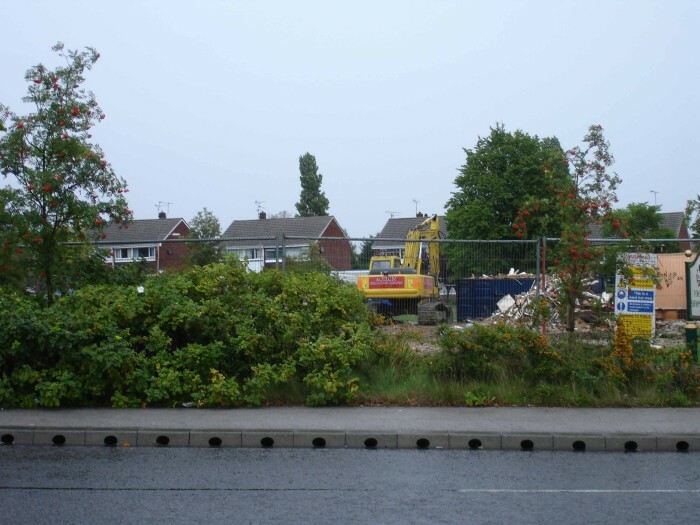 She has had several articles published in local and family history magazines, and was editor of the Forest Town Crier community newspaper from 1999 through to 2006. 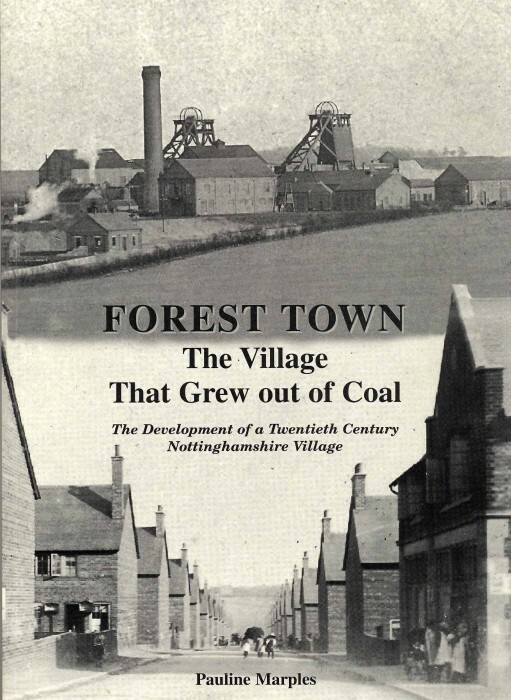 Previous books include ‘Forest Town The Village That Grew Out of Coal, The development of a Twentieth Century Nottinghamshire Village’ published in 2005 and ‘The Forest Town Hostel 1944 – 45’ by Pauline and Malcolm Marples published in 2002. She is a founder member of the Forest Town Heritage Group. 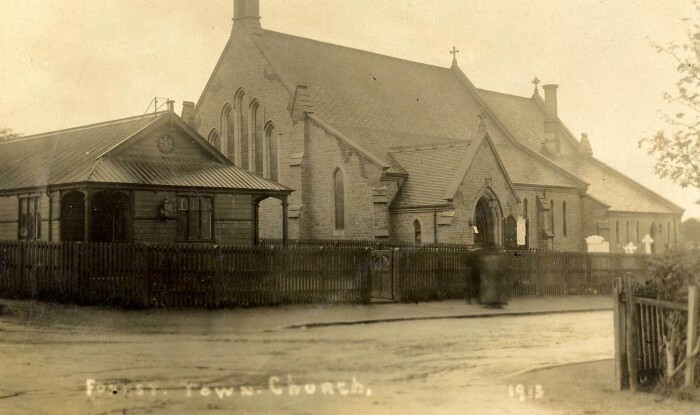 collating and publishing information in written and pictorial format to inform both the local community and the wider world of our local heritage. 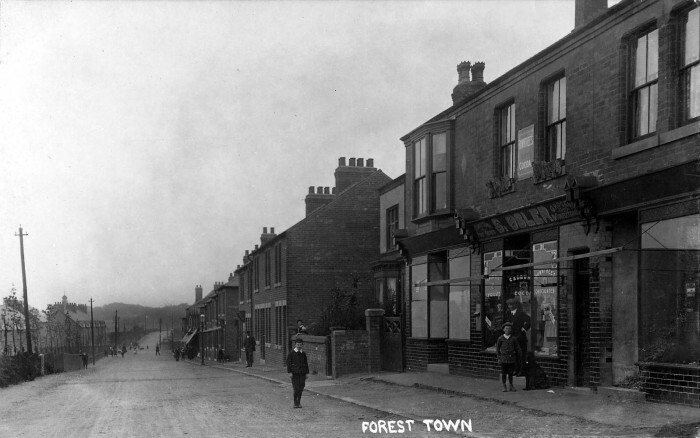 organise, publish, promote events and activities that will encourage greater awareness of Forest Town’s heritage. 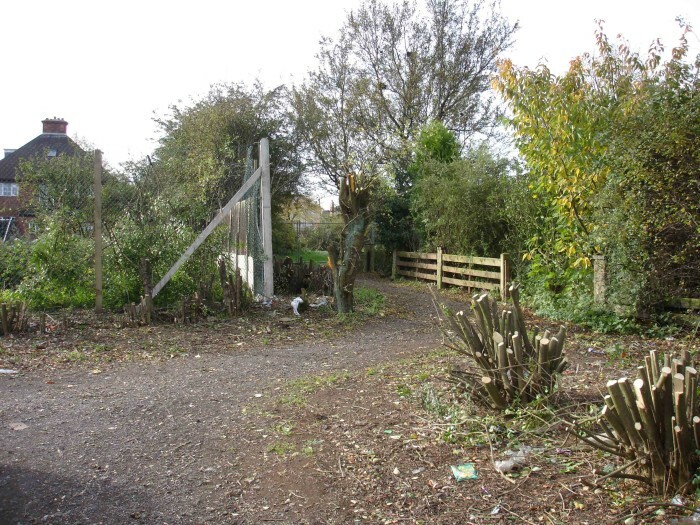 The Forest Town Heritage Group recognises its responsibility to present the heritage wholly and honestly and to act ethically in doing so. 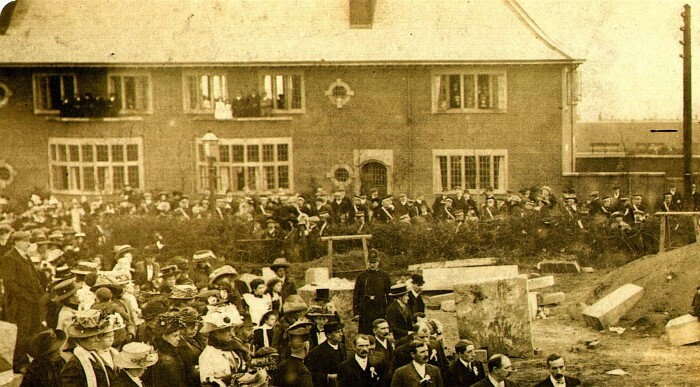 The Forest Town Heritage Group emerged to coordinate the many events that took place under the banner of Forest Town’s Centenary Celebrations throughout 2005. 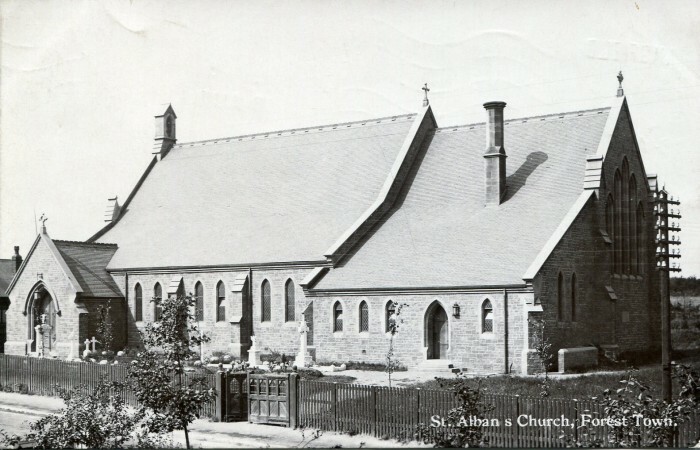 Click here to see some photographs. 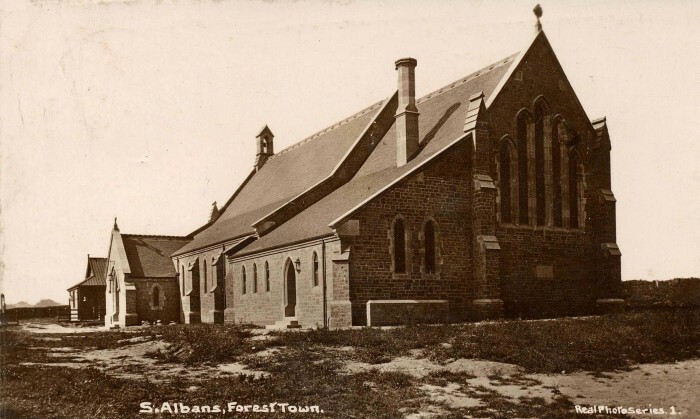 The Forest Town Heritage Group slide show ‘100 Years of St Alban’s Church’ which was part of the churches centenary events, revealed some of the many changes to the building etc over the past. 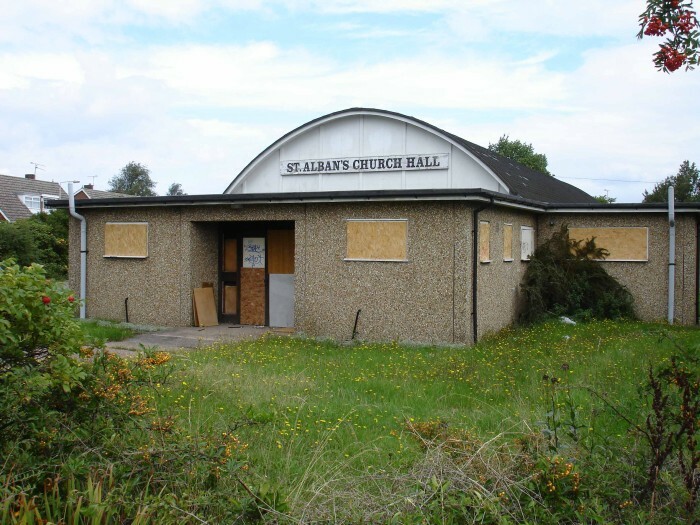 This selection of slides, collated by Pauline & Malcolm Marples, all reflect changes to the church and the surrounding landscape over the past century. 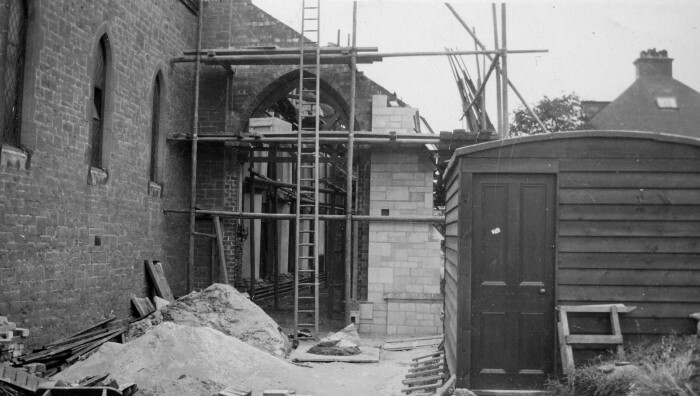 For more information see http://southwellchurches.history.nottingham.ac.uk/forest-town/hintro.php (relevant links to different parts of that website are on the website’s sidebar). 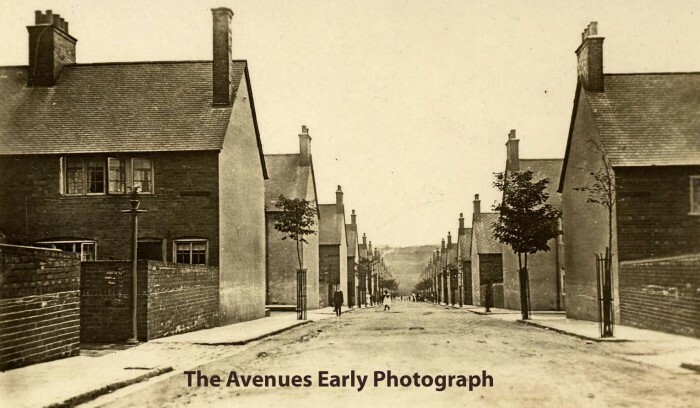 Also visit the Stintings Lane page for some lovely photographs of this ancient track way in Forest Town.